Are you looking for landscapers in Fountain Valley, Orange County? If so, then Landscape Locators is the company for you. 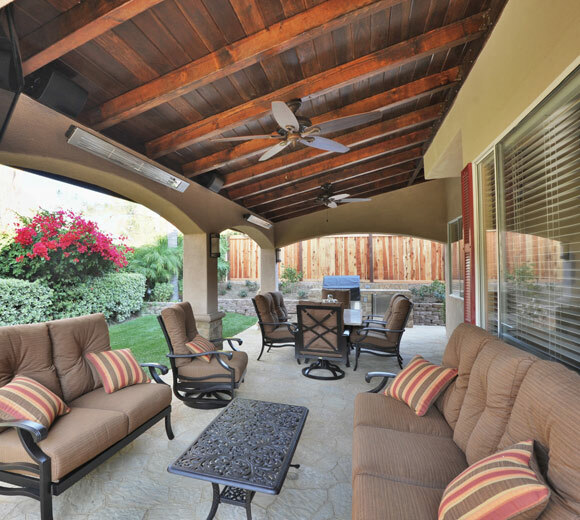 We are experts in assisting families and are dedicated to helping homeowners find the best and most experienced company to complete their outdoor project at the very best price. We are the number one company to find the best landscapers in Fountain Valley. Landscape Locators has helped thousands of families with their landscaping needs and is your number 1 choice for Fountain Valley Landscaping. Landscape Locators is a free service that helps homeowners in Fountain Valley find the best landscape or pool contractor for their project. We come to your home to discuss your ideas and vision for your outdoor project and talk about the layout. We will also advise on the materials that should be used and their associated costings. We then provide you with conceptual drawings to assist you in visualizing the finished project. At Landscape Locators we then call for bids from our network of over 40 licensed, insured and bonded landscapers and present them to you. We work collaboratively with you on every aspect of your project and provide you with each company’s availability, reputation, and estimated completion date as well as references and photos of their work. Based on your choice, we will set up a meeting with the owner of the company you have selected to come out to your home and discuss your project further. This meeting will instill confidence in knowing who you are dealing with and give you an opportunity to ask any further questions you may have. Landscape Locators put a lot of time, effort and expense in finding contractors new clients and because of this, contractors are willing to pay us a referral fee for their excellent service. Thus, our service to you is 100% free.